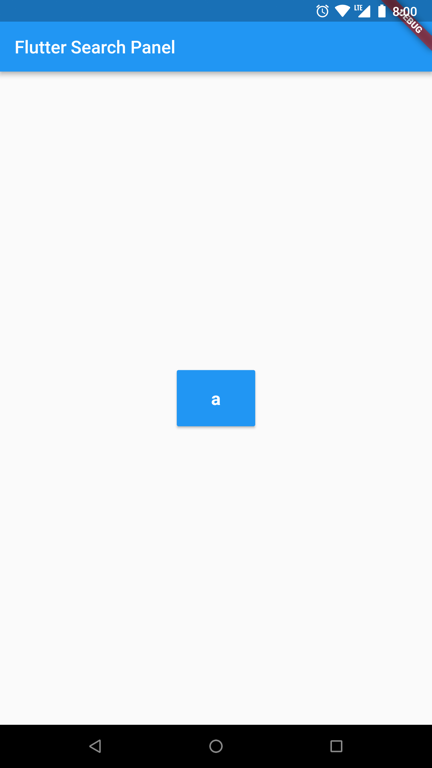 Demonstrates how to use the flutter_search_panel plugin. Run flutter format to format lib/search_item.dart. 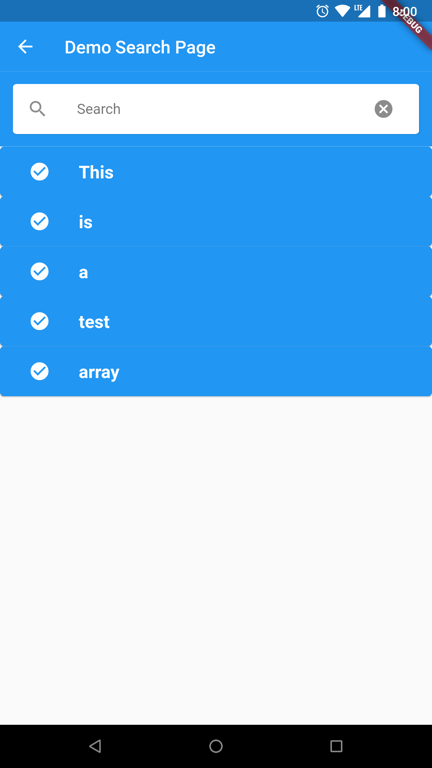 Flutter search panel is a widget that can be used to provide search functionality to users for selectiong values from an data array.